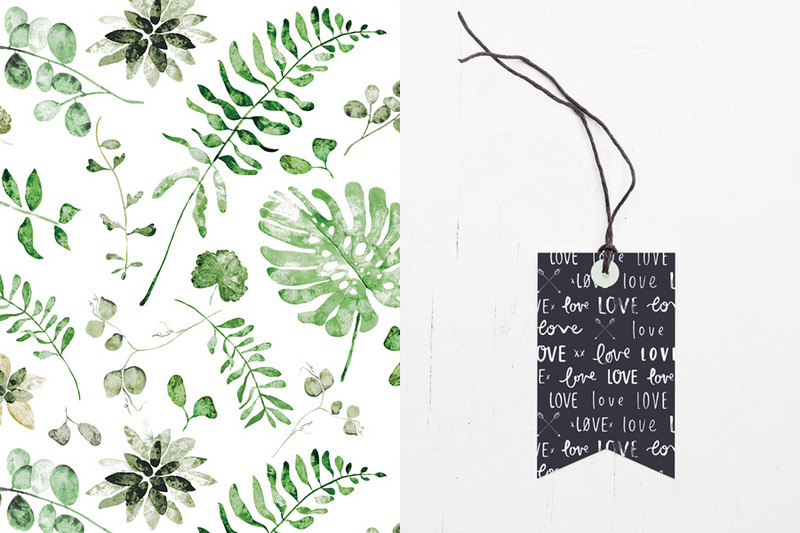 images features Wild Hearts collection by Emma Kate Co.
As you’ll soon discover when reading our interview below, Emma Kate’s enthusiasm for life is truly infectious! 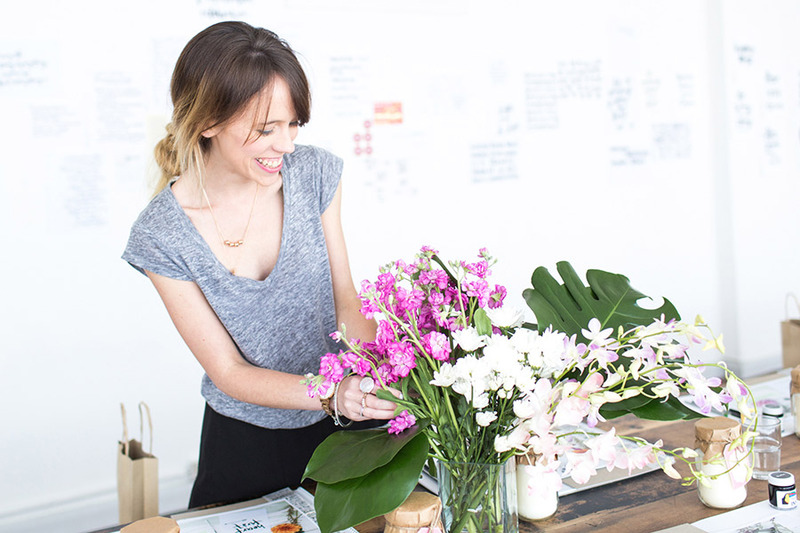 Emma founded her stationery and lifestyle brand, Emma Kate Co. after some adversity in her own life, and we love that her positive affirmation prints are motivational for herself, as much as they are for her customers. 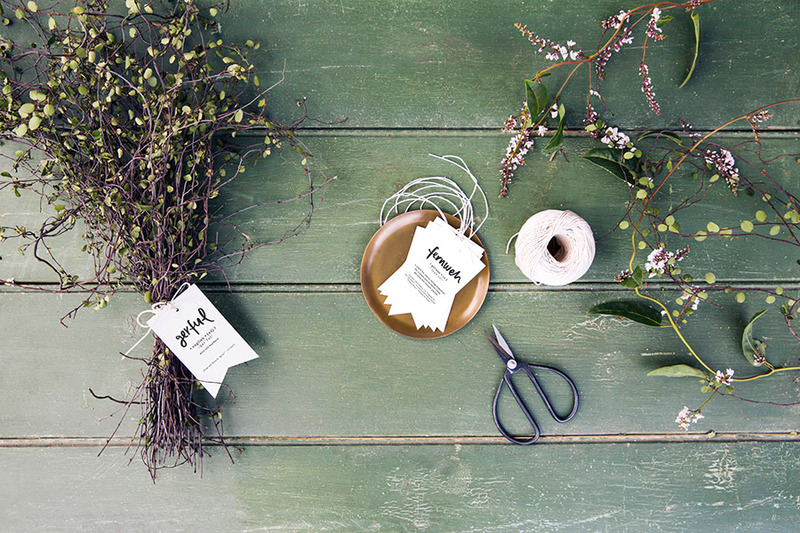 Meet Emma and explore her handcrafted creations when she debuts at our Sydney market next weekend. 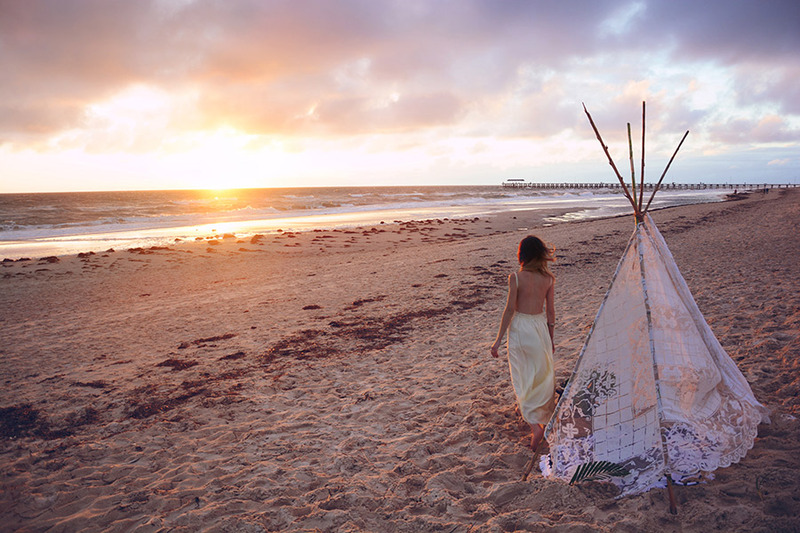 I’m Emma Kate – designer, dreamer and wild heart. 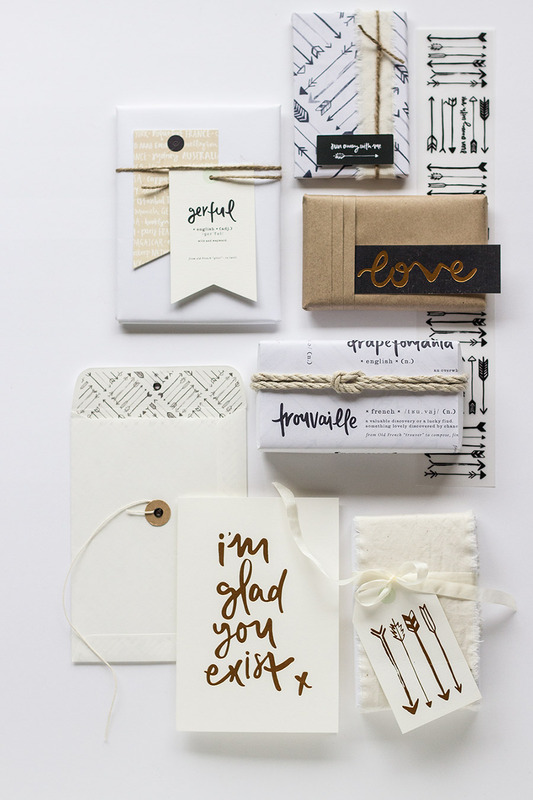 After graduating from design, my first job was at a beautiful stationery brand – and I’ve always played with typography and hand-lettering, so I think it was just written in the stars that one day I’d make my own designs. Wanderlust and the desire to explore the world solo tugged at me relentlessly throughout my studies, and just after turning twenty one, I jumped on a plane to explore the world, solo. I spent 10 weeks wandering and fell head-over-heels, ridiculously in love with the world. These two big loves of mine (design + travel) collided, and I realised that I wanted both equally in my life. My early twenties were filled with non-stop travel and adventure – I found myself living in France, and later, London. Two years into my time in London, my sponsorship/visa didn’t work out and every constant in my life unravelled very abruptly. 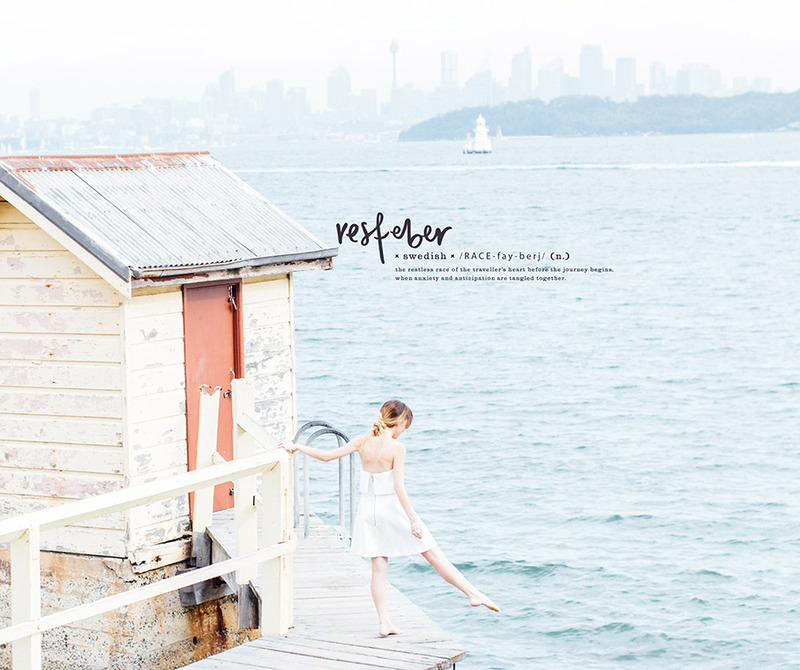 I found myself on a plane back to Australia with no ’Plan B’ – it was an utter break point in my life. A beautiful friend sent me a card, and on the front it said in capitals “this is the beginning of anything you want” – and literally, it was. There are not many times in your life when every facet of your life falls away – home (mid-renovation), boyfriend, job, friendship network, lifestyle, timezone and hemisphere. I figured that if London wasn’t to be, then I might as well just throw myself into my dream with total and utter abandon. I literally had nothing to lose, and everything to explore! So I went full-tilt to chasing the dream – and in July, after six months of working harder than ever before, I launched with my Wild Hearts signature collection, with my brand Emma Kate Co. …And, I haven’t looked back! Wild Hearts :: By Emma Kate Co. from EmmaKateCo on Vimeo. Wanderers – trailbazers – rulebreakers. Curious wayfarers with a message for the world. I’m inspired by anyone who lives heart first and goes full tilt towards their dream. …And travel. Travel inspires my creative process – and everything. The more that I travel, the more I learn and the less I feel I know about the world. Immersing myself in another culture, and wondering alleyways of strange and wonderful cities ignites my creative heart ablaze. My creative process is messy and undefined – inspiration always strikes at random. My mind is always running away with ideas. The action part is more… dogged. It comes down to lots of hours playing, experimenting, refining, pushing boundaries, rethinking, and then finessing some more. I’m extremely driven – sometimes too much so. I’m very all or nothing, so tend to fully immerse myself in a project. My work is such an extension of myself – and I think that for most entrepreneurs, creatives and wayfarers, the line between work and play is always going to be fuzzy. Tell us something exciting that you have planned for Emma Kate Co.
Ah, so many exciting things I’d love to tell you! I’ve got a jewellery collaboration launching next month with Candid Jewellery. It’ll be rose gold discs featuring my hand-lettered, free spirited words and musings. It has been a massive few months since launching my little label, and seeing out 2015 with a jewellery line launch is a pretty exciting thing! Beyond that, my ultimate plan is for expanding beyond greeting cards, gift tags and art prints to offerings that are more of a resource. I want to make beautifully tactile, modern travel guides, by way of illustrated city maps with all the important things, like where to get the best coffee. 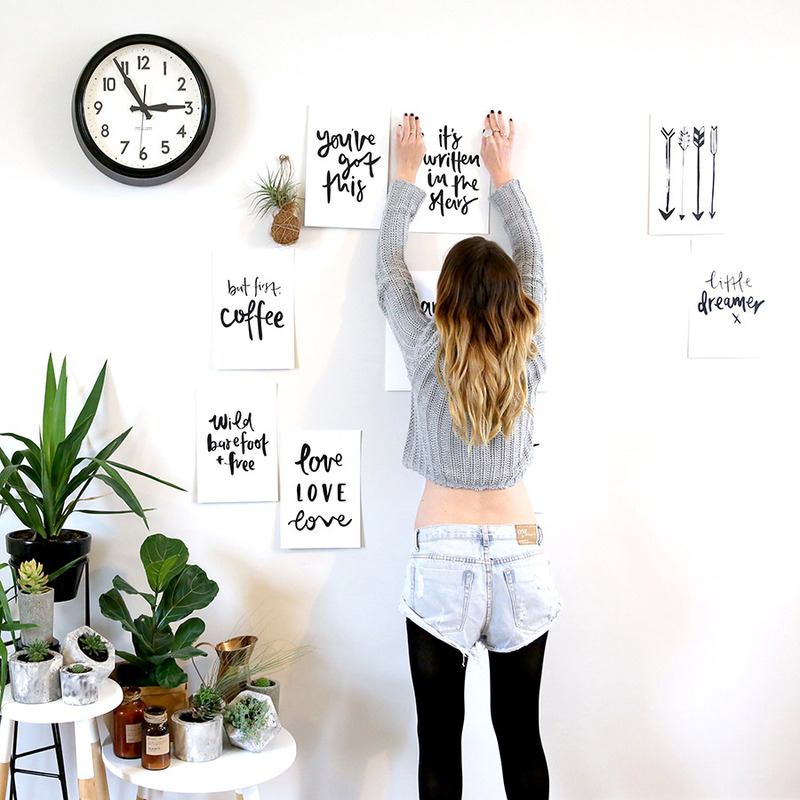 image features Coffee and the World A4 art print by Emma Kate Co. Ink! Black indian ink. I’ve been lettering in my own typography style since I could hold a pen/brush – so I’d be pretty lost without ink! If I can just add in a second resource – the Coffivity App. It lets you play background noise like you’d hear in a coffee shop. I spend so much time working away on my laptop in cafes, so when I’m in my home studio doing illustration and things that I can’t do from a ‘coffice’, it can get a little bit quiet. This helps! 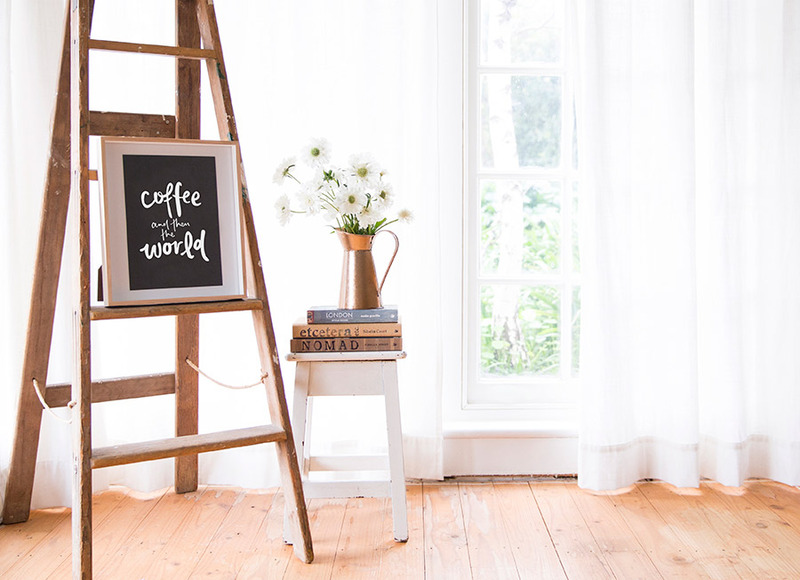 I’d say that my Coffee and the World A4 art print is my favourite – because, well, coffee!